It has now been confirmed that an actual contract to make the fight has been sent over from Joshua’s promoter Eddie Hearn to Deontay Wilder’s team. 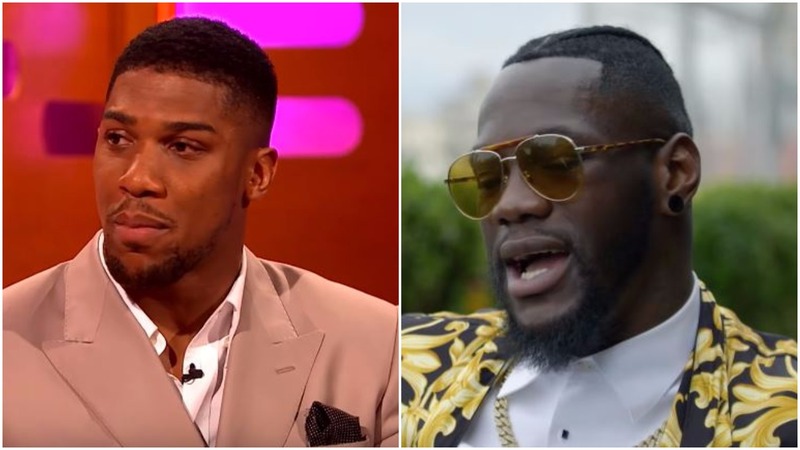 Things continue to look good for those hoping for a heavyweight super fight between Anthony Joshua and Deontay Wilder as the relevant paper work has now been sent over. It is understood that at this time they are awaiting a reply from Deontay Wilder on the revised contract. It is anticipated that the fight will take place in the UK either this October or November. With that time of years being touted, if an outdoor stadium is where the event will be hosted, the only option is the Millennium Stadium in Cardiff, Wales due to weather. Not a bad option mind you. A spectacular one for a fight of this magnitude no less. An 80,000 capacity stadium with a retractable roof where Joshua has successfully sold out before too. Wilder has not spoken in public since a social media post at the weekend taunting Hearn and Joshua for in his view not wanting the fight. It appears the ball is now in Wilder’s court and by all accounts, good news should be on the way for boxing fans before the end of June one suspects.